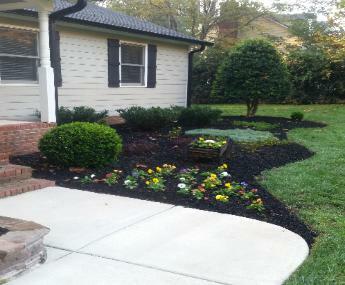 Mulch is not only a visual enhancement to your lawn. 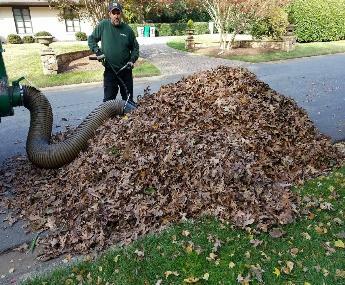 Blow and rake the leaves into piles. 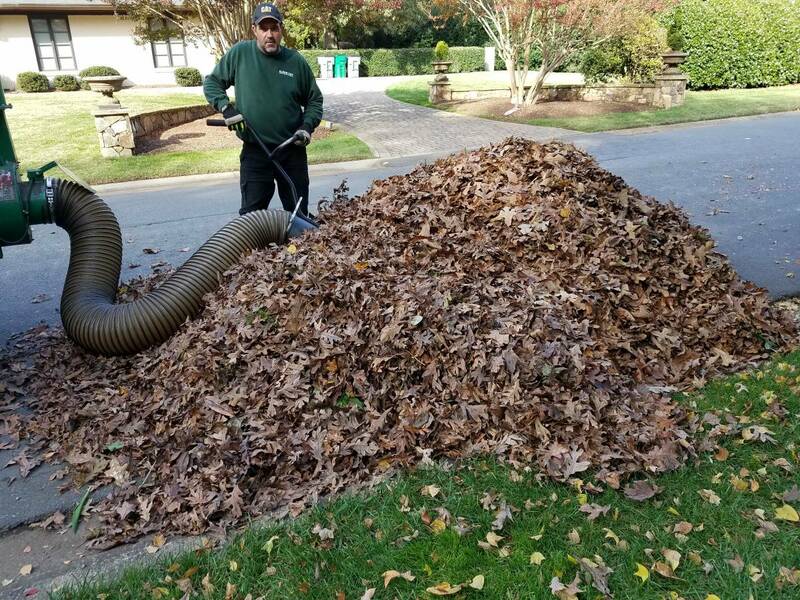 Rake the piles onto a tarp. 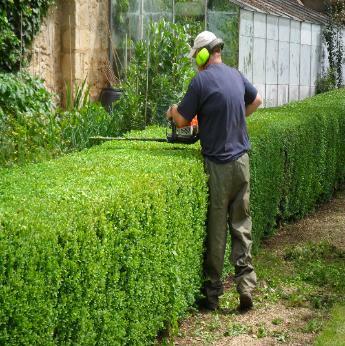 Vacuum the leaves with debris loader. Haul away to the landfill.